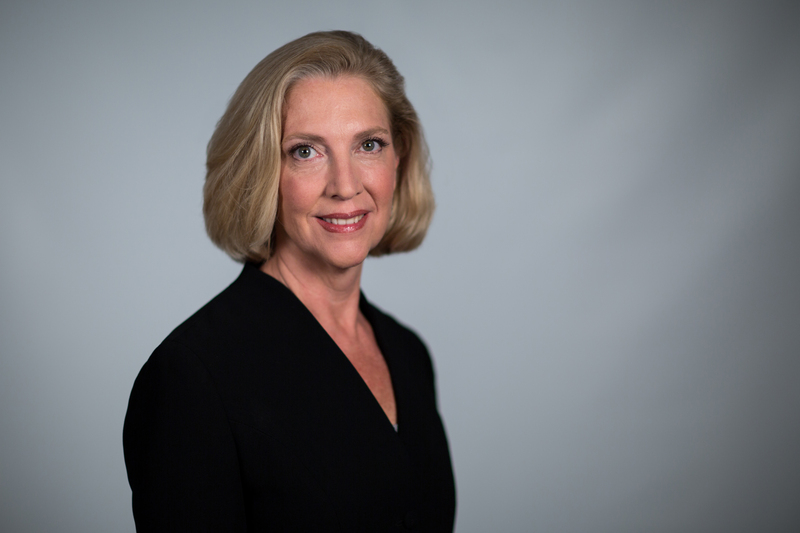 Melissa Hathaway joined the Centre for International Governance Innovation’s Board of Directors in March 2019. Melissa is president of Hathaway Global Strategies LLC, where she brings a multidisciplinary and multi-institutional perspective to strategic consulting and strategy formulation for public and private sector clients. She served in two US presidential administrations, leading the Comprehensive National Cybersecurity Initiative for President George W. Bush and spearheading the Cyberspace Policy Review for President Barack Obama. Melissa has served on the board of directors for three public companies and three non-profit organizations and is a strategic adviser to a number of public and private companies. She brings a unique combination of policy and technical expertise, as well as boardroom experience, to help others better understand the intersection of government policy, developing technological and industry trends, and the economic drivers that impact acquisition and business development strategy in this field. She publishes regularly on cyber security matters affecting companies and countries. Melissa has a B.A. degree from American University in Washington, DC, and is a graduate of the US Armed Forces Staff College, with a special certificate in information operations. Cybersecurity: Are You Winning or Losing?